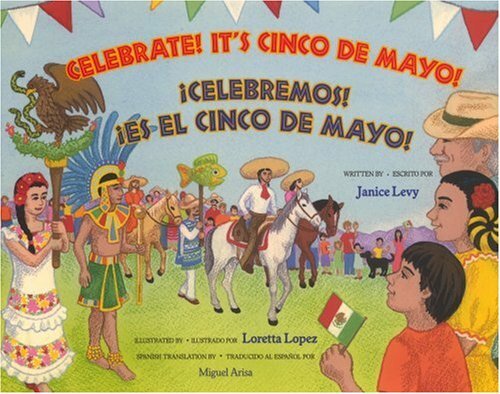 Cinco de Mayo, or May 5th, celebrates the victory of the battle between Mexico and France in 1862. Here are some sweet phrases and words to say during Cinco de Mayo, and every other day. noches Y dulces sueños! – Good night & sweet dreams!